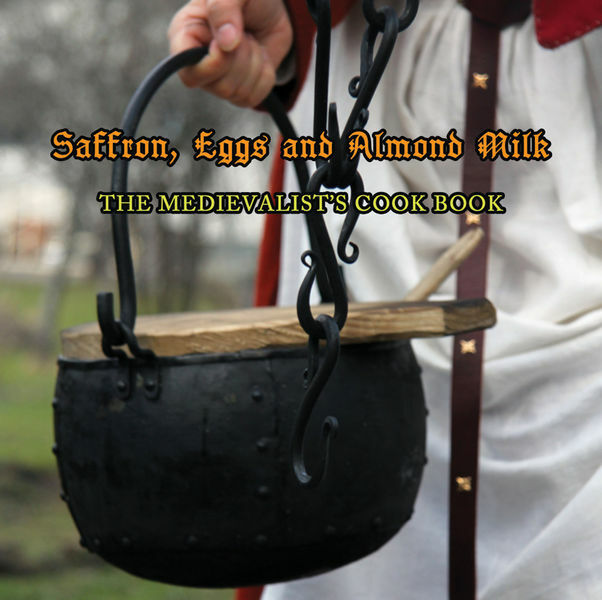 Take fair Almonds and blanch them, And grind them with sugar water into fair milk; and take rice and seethe. And when they are well seethed, take them up, and cast them to the almond milk, and let them boil together till they are thick; And then take the flesh of a Capon, and tease it small, And cast thereto; and then take Sugar and salt, and cast thereto, and serve it forth in manner or mortrews. First cook chicken breast in water. I used bay leaves, whole peppers, whole cloves and salt because I wanted the chicken taste good. The spices that I used are kind of spices that doesn’t change the colour of the chicken. Put water and spices to boil. When water boils add chicken breast. Cook until the breast is done about 20-30 minutes depending on the size of the meat. When meat is done discard the liquid and spices and chop the meat finely. Use white rice. Cook as the rice packet says until rice is cooked (15-20 minutes). Make almond milk and pour about 4 dl almond milk to a pot with cooked rice. Cook on slow heat about 20 minutes. Add more water or almond milk if needed. Add sugar, enough salt and chopped chicken and cook about 10 minutes. 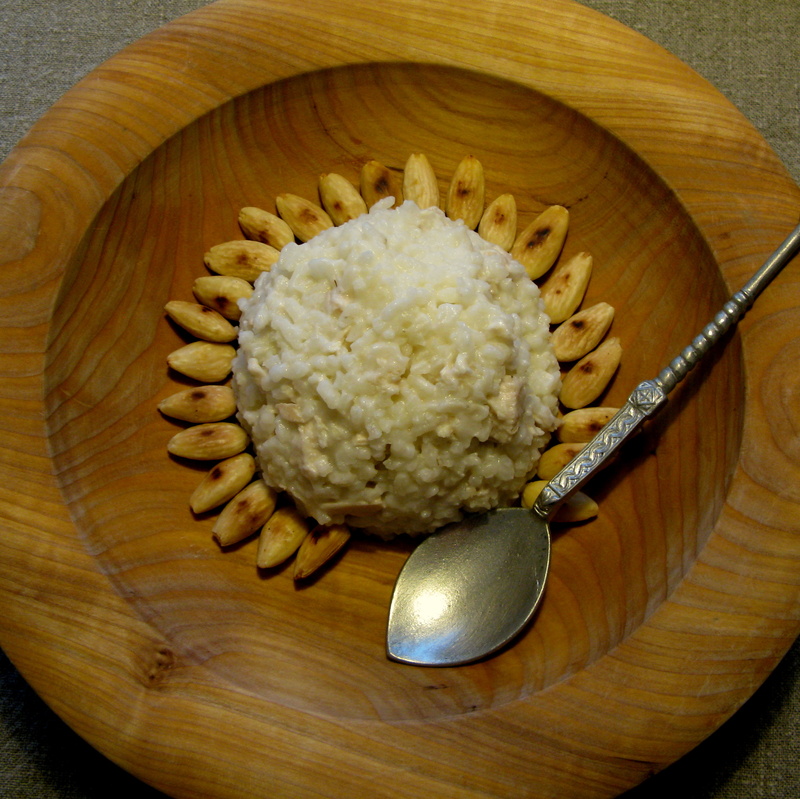 Decorate the dish with almonds and serve. Comments: Recipe says that this dish should be served in manner of mortrews. 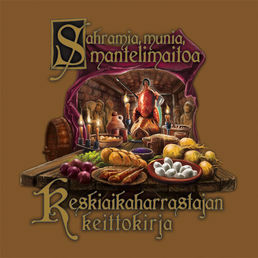 Mortrews usually means kind of meat dish usually made in mortar and it can be like pate. This case mortrews means probably that the dish should be thick and very well cooked.